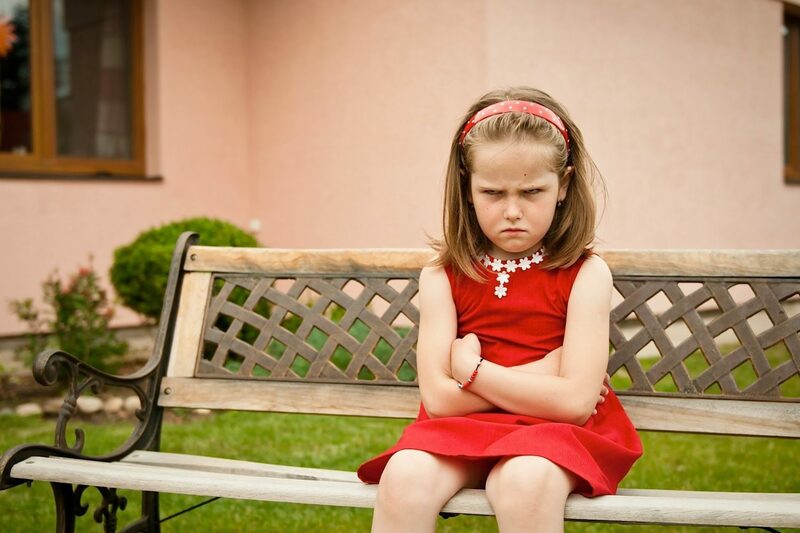 Kids Inc helps parents take control of difficult child behaviours. We give parents the chance to develop positive and caring relationships with their children. 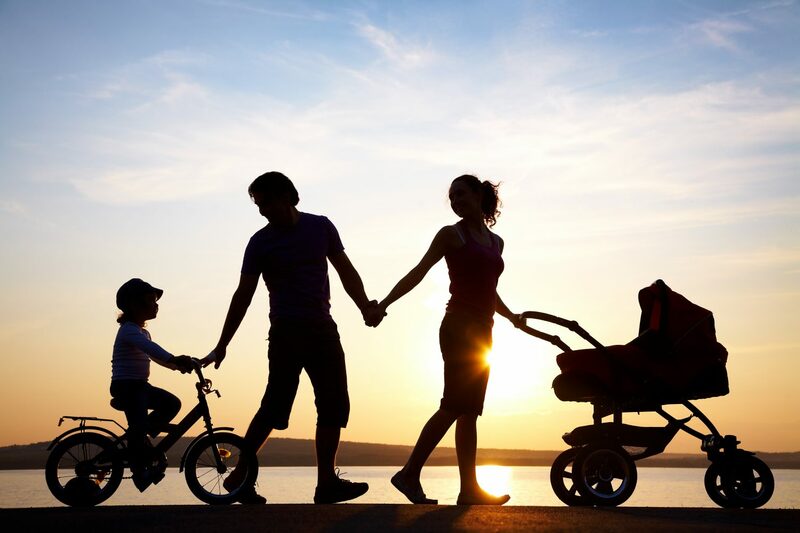 We see parents and children together in a warm and friendly atmosphere. We use clinical interviews, observation and standardised tests to determine the next steps for your child. Child and Development Assessments. We provide assessments for Developmental Delay and for all childhood psychological disorders. These assessments vary depending on your child’s presentation. Some conditions require a complex assessment such as Autistic Spectrum Disorder, this will be provided over a number of sessions and may include an observation in a social setting. Psychological treatment. 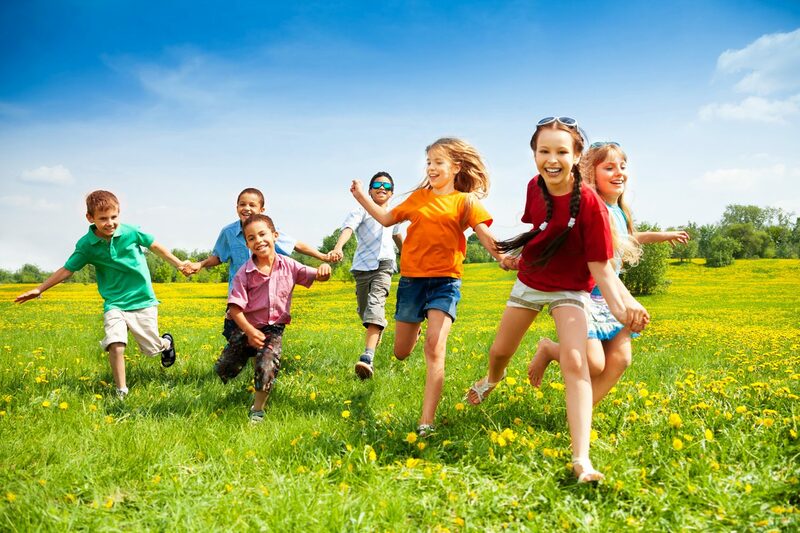 We will develop a treatment plan for your child, in consultation with your other treatment providers and teachers. We use the following developmental check-list as part of our assessment. 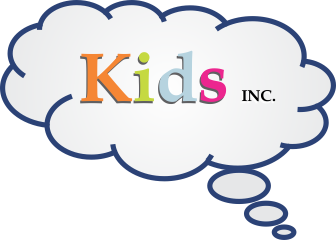 Kids Incorporated helps parents to take control of difficult child behaviors. 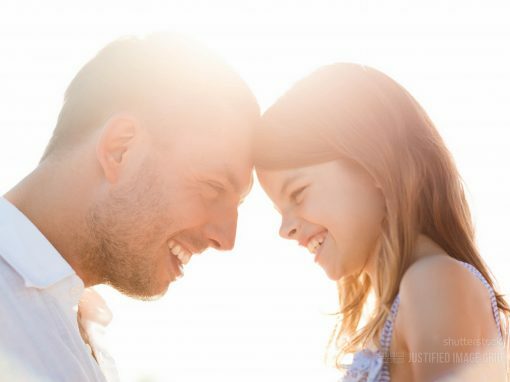 We give parents the chance to develop positive and caring relationships with their children. Parents are given support to continue to cope and create good role models. We will provide a clinical assessment of the issues and help parents feel we understand the problems before we provide a program. We know parenting can be difficult and at times distressing. Parents are given support to continue to cope and create good role models. It is also essential to maintain your child’s self-esteem throughout the therapeutic process. KidsInc is a registered provider for NDIS. We will support parents throughout this process and help you develop treatment plans. We have a network of therapists and are very familiar with the clinical requirements to ensure optimal development for your child. We provide NDIS support for adults as all our psychologists also work with adults. What happens when you attend our practice? Usually you will have been referred by a General Practitioner. Your GP may refer you under the Mental Health Care Plan if he/she believes the problems are psychological. If you are referred under a Mental Health Care Plan the costs are determined under a sliding scale. Alternatively, you can refer yourself to our practice and pay the fee privately or it can be billed to your private health fund. We see parents and children together. We can also see a parent on their own if they need to explain a child’s history and they would prefer to do this privately. Your child can wait in the waiting room. If your child requires a diagnostic assessment this is usually completed over several sessions. During your child’s treatment with KidsInc, Dr Salisbury and our psychologists will communicate with your GP. KidsInc may need to conduct observations at home and school and in this case you will need to provide consent for this to occur. Psychological Report’s are not funded under Medicare and are billed privately. Cognitive assessments and reports are not funded under Medicare and are billed privately. 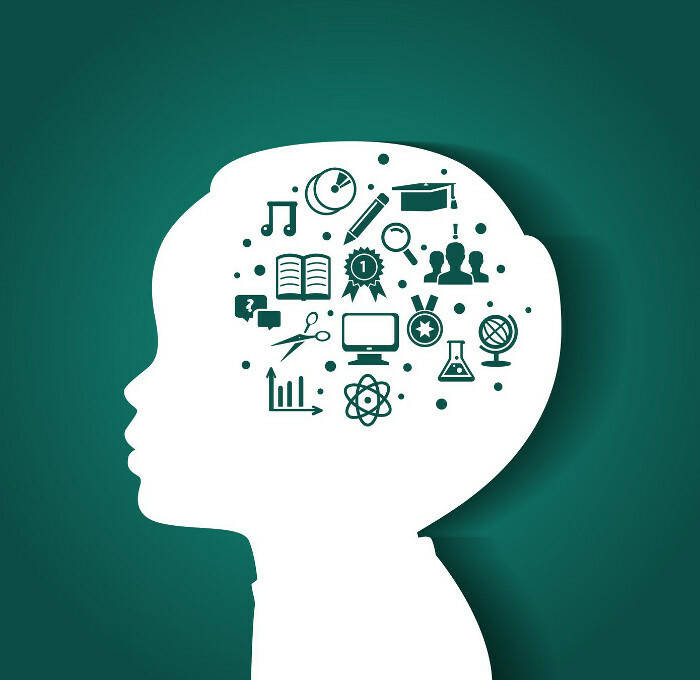 A Psychological Report is provided where a formal diagnostic report is required, for conditions such as Autistic Spectrum Disorder, Attention Deficit Disorder and for Learning Disorders. Psychological Report’s are not funded under Medicare and are billed privately. Cognitive Assessments are used to provide information about your child’s intellectual strengths and weakness, assess learning difficulties and are not funded under Medicare and are billed privately. Our fee’s vary depending on the complexity and the number of assessments required. Please contact out office to discuss these fee’s. What does the assessment involve? A standard cognitive assessment normally involves testing with a Psychologist for 2-3 hours. Once the assessment is complete, the Psychologist will spend some time interpreting the results and writing a comprehensive report. The Psychologist will then schedule another session with you to discuss the outcomes of the assessment, recommendations and the next steps in the process. What assessments do you do? We are able to assess cognition (IQ), academic performance and screen for auditory processing problems and learning difficulties. 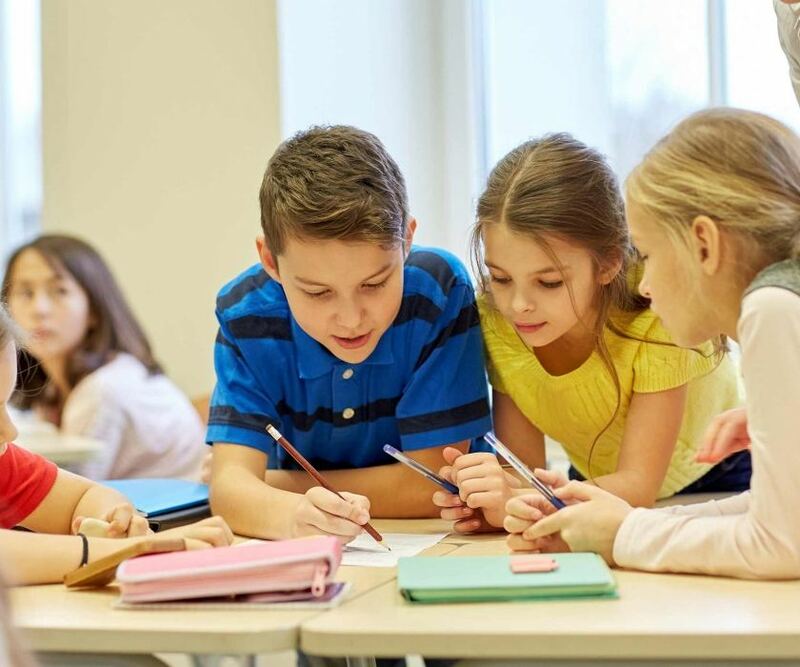 A combination of both an IQ assessment and an achievement test focusing on spelling, reading, maths and sentence comprehension skills, allows the comparison of a child’s cognitive capacity and their academic performance. It’s also helpful in identifying specific learning difficulties including dyslexia (specific reading difficulties) and Dyscalculia (specific mathematical difficulties). Please note cognitive and learning assessments are not able to be claimed on Medicare or Private Health funds. We provide yoga classes for children to assist children to develop flexibility, strength, emotional control and improve balance and focus. Our classes are fun based learning where children can gain confidence. Our instructor uses humour, play, music and stories to help children increase their self esteem and build confidence. Classes can be helpful to children who have been bullied and have lost confidence. It also improves social skills and helps kids feel a sense of achievement. Classes are available for children with disabilities, including autism, developmental delay, anxiety and behavior problems. Our resident Yogi (Yoga teacher) is qualified as a Radiant Child Yoga Teacher and has 20 years experience as a yoga practitioner. Please contact us for class times and fees. Our Brain Development Centre is in its infancy. We are a registered provider of a memory program called Cogmed. Cogmed Working Memory Training is an evidence-based, computerized training program designed by leading neuroscientists to improve attention by effectively increasing working memory capacity over a 5 week training period (with variations to that protocol). We are able to assist children to improve their Auditory Processing Skills and listening skills and with a number of strategies. Again, It is also essential to maintain your child’s self-esteem throughout the therapeutic process. Emotional wellbeing has been shown to improve sleep, anxiety, improve confidence and help in goal attainment. The importance of listening skills cannot be underestimated. A person who listens well is more likely to understand directions that are given to them and less likely to make unnecessary mistakes. Listening is a very important part of communication as well and enables people to understand others and make friendships. The KidsInc Social Skills Programs are provided for kids 5 years to 8 years – LETS GO and for kids 9 years to 13 years – GOT IT. These programs run during the year for 10 sessions. 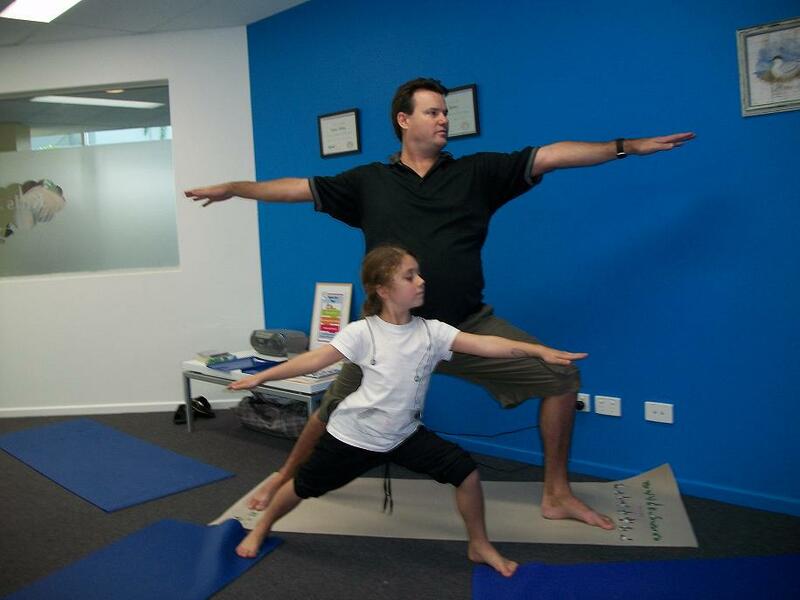 The programs are for 1 hour and we encourage kids to do this program with one of our YOGA programs for maximum benefit. Kids who are on the Autistic Spectrum can access the social skills programs and the Secret Agent Society Program. Social interactions can be difficult to navigate. The Secret Agent Society (SAS) is a targeted small group program to help kids 8 to 12 years of age crack the code of emotions and friendships. While they’re having fun developing ‘secret agent’ skills, children learn how to recognise and manage their own feelings, cope with change, detect other people’s emotions, talk and play with others and deal with bullying. Parents and school staff are an integral part of the group program and receive resources and support to help their young ‘secret agents’ develop and practise new skills in real-life settings. Middle childhood is a time for exploration, learning and growing. A key part of a child’s development comes from interacting with friends. For some children, social skills are tricky to learn and master. Kids Inc offers a target social skills program for children aged 5-8 to help boost social skills and social confidence. Growing up in todays world presents many unique challenges for children. 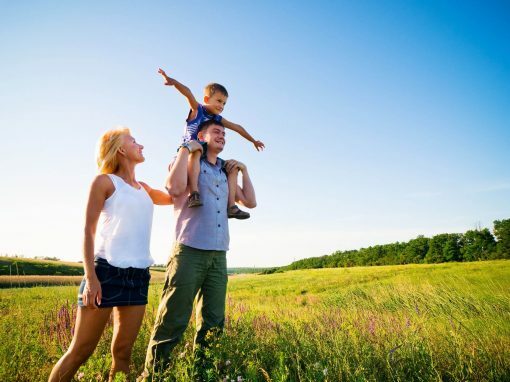 With the world ever evolving, it can be difficult for parents to navigate certain issues of today’s children. 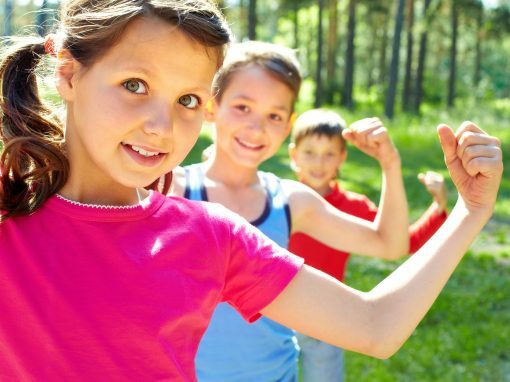 Kids Inc offers a boys and girls group for children aged 9-13 where they can come explore and learn to deal with the issues they face in day today life. Being a mother can feel like one of life’s most rewarding experiences, it can also feel like life’s most challenging journey. Anxiety, depression, fatigue and poorer health are often felt by mothers. It is sometime comforting to know that the journey we are on is a path shared by others. Kids Inc offers mothers a space to share, learn and grow through the facilitation of a mother’s group. The cycle of OCD and the anxiety caused can unbalance children, adolescence, and adults. This can disrupt social, academic, work and family lives. To address this through education and evidence based treatment Michelle Parker-Tomlin at Kids INC is a registered psychologist with a number of years’ experience working with and treating OCD. 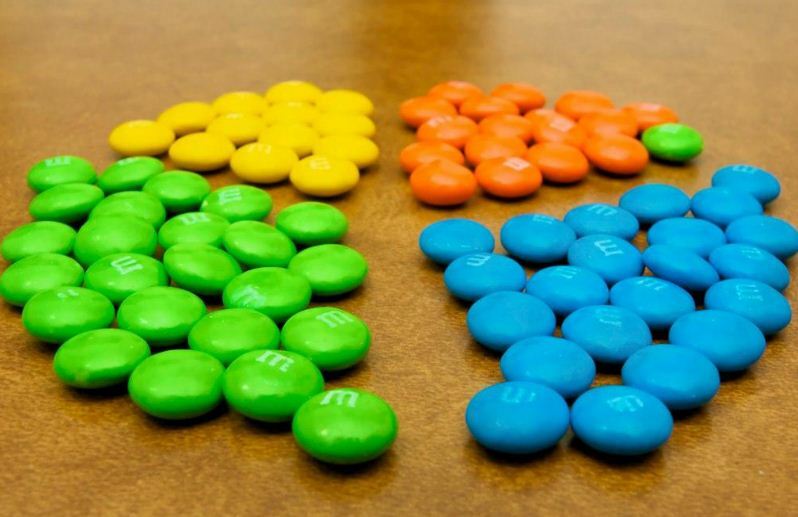 She is available to help face and fight OCD.